Moscow has announced the suspension of cooperation with the US in the nuclear and energy sectors. In a written statement the Kremlin said Washington violated the agreement by imposing sanctions on Russia over Ukraine. The decree on halting the cooperation agreement was signed by the Russian Prime Minister Dmitry Medvedev and published on the Cabinet’s website. It is due to come into effect 90 days after a respective notification has been received from the American side. 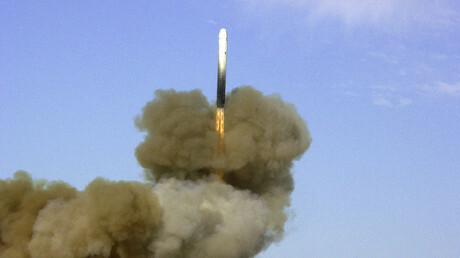 “In connection with the imposition of restrictions on cooperation with the Russian Federation in nuclear energy by the United States of America… to suspend the agreement between the government of the Russian Federation and the government of the United States of America on cooperation in research and development in the nuclear and energy sectors,” the statement says. The agreement was signed by both countries in September 2013 and was aimed at scientific and technical cooperation in the use of nuclear energy for peaceful purposes. That included nuclear safety, planning of new power plants, joint management of radioactive waste and use of nuclear energy for medical and industrial purposes. 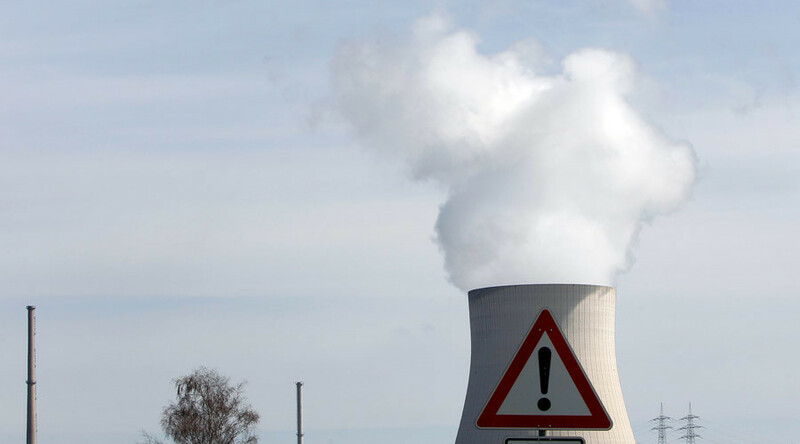 In April 2014, Russia’s leading nuclear company, Rosatom, received a note from the US Department of Energy announcing a stop to cooperation due to an “order from Washington” over the Ukraine crisis. As a result, the US canceled “bilateral meetings and events on nuclear energy,” an explanatory note to the Russian decree says. "The actions taken by the US in connection with imposing sanctions against Russia have directly affected the areas of cooperation envisioned by the agreement" and demanded “counter measures,” the Russian document went on. Reacting to the move, White House spokesman Josh Earnest said Wednesday that Washington is ready to continue cooperation with Russia, since it “serves the interests of both countries.” The US State Department echoed the statement, saying that Washington would “regret” the suspension of the deal with Moscow. Meanwhile, the Russian Foreign Ministry has said that the country is ready to complete all of its obligations under existing contracts. Moscow also reserves the right to go back to the deal “when it will be justified” by the overall spirit of Russia-US relations, the explanatory note to the decree said. 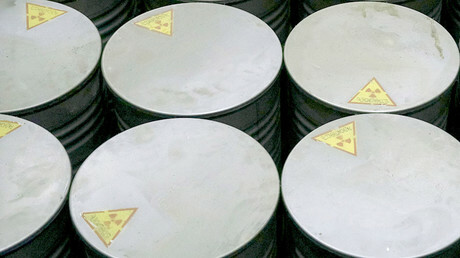 According to the document, Moscow has already fulfilled its obligations on testing the possibilities of transition of Russian research reactors to low-enriched uranium. "We have fulfilled all obligations under the agreed contracts,” the official representative of Rosatom told TASS. The source noted that no further contracts are planned so far, since the cooperation with the US has been in a “sleep mode” in the past two years.